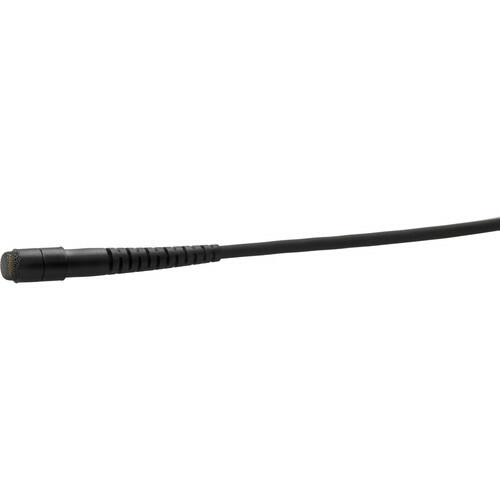 The black d:screet Heavy Duty Omni Microphone, Lo-Sensitivity with TA4F Adapter for Shure Wireless Transmitters from DPA Microphones is a miniature microphone for capturing audio. It is used in various environments in applications where you require the maximum amount of security such as in theater, television, and more. This microphone features the 4061 low sensitivity capsule. It is used where visual size is of less importance. It features an omnidirectional polar pattern and has a frequency range of 20 Hz to 20 kHz. 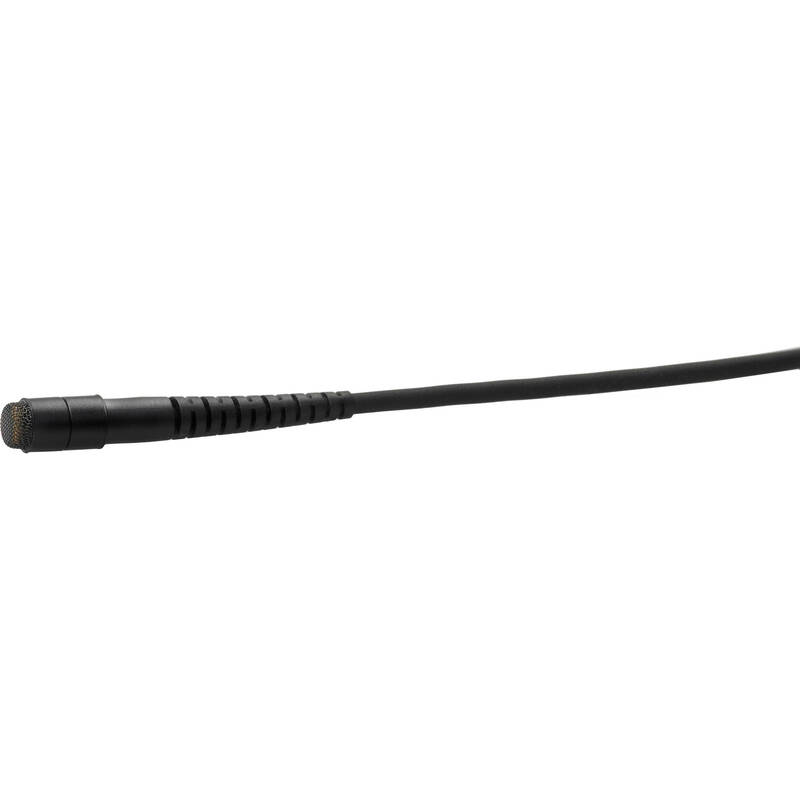 This d:screet heavy duty omnidirectional microphone is built with a heavy-duty stainless steel housing, a heavy-duty cable relief, and a thick 2.2mm cable. With a large selection of optional accessories available it can be used for wireless or hardwired applications. A carry case, soft boost grid, and a high boost grid are included.